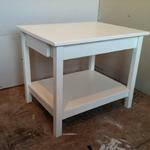 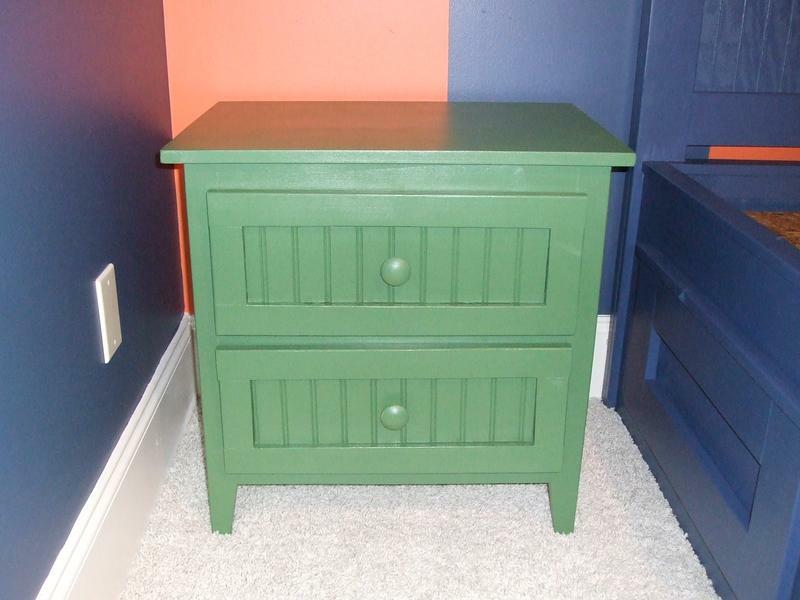 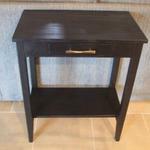 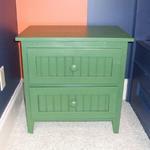 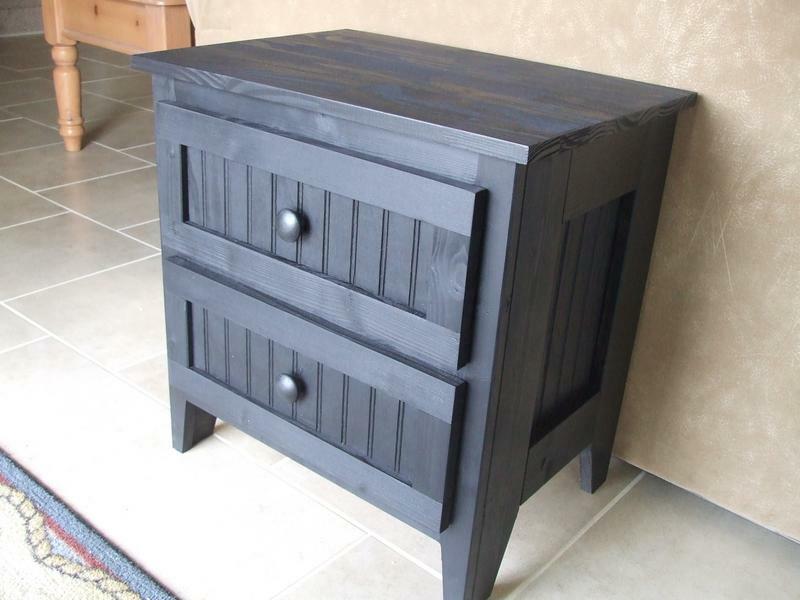 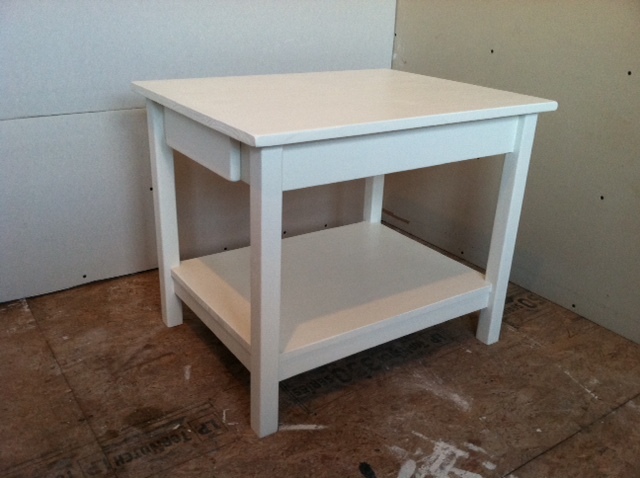 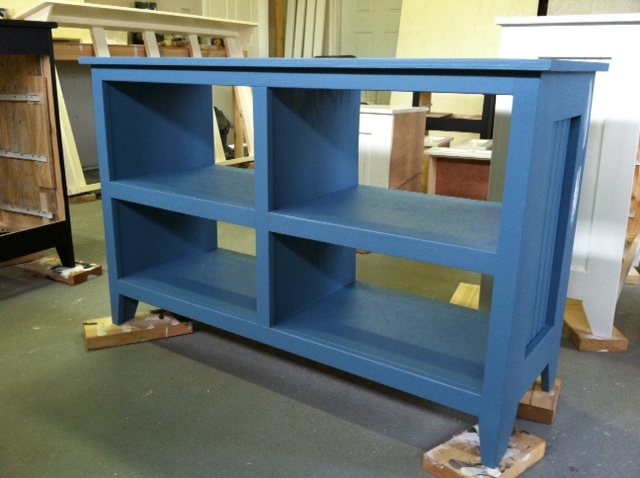 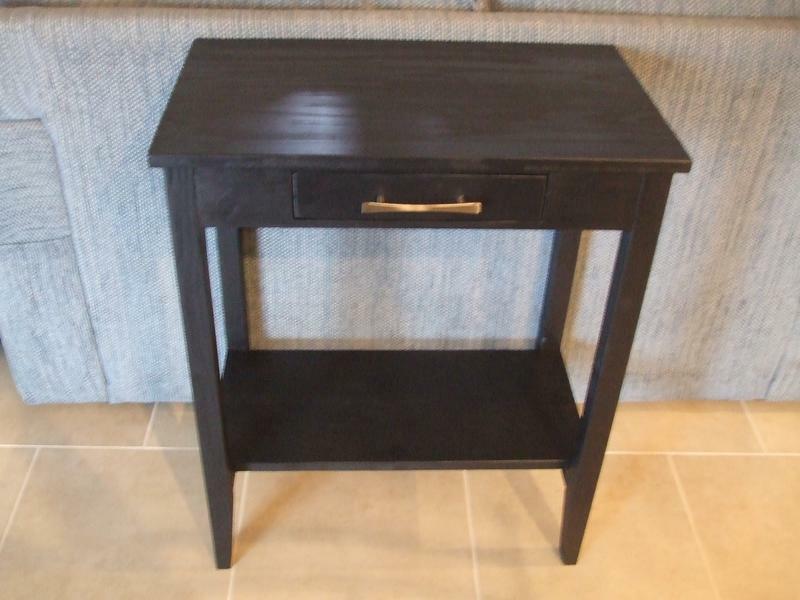 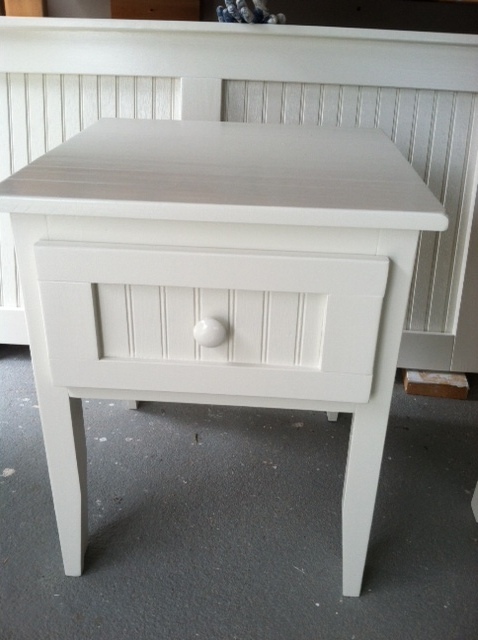 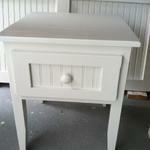 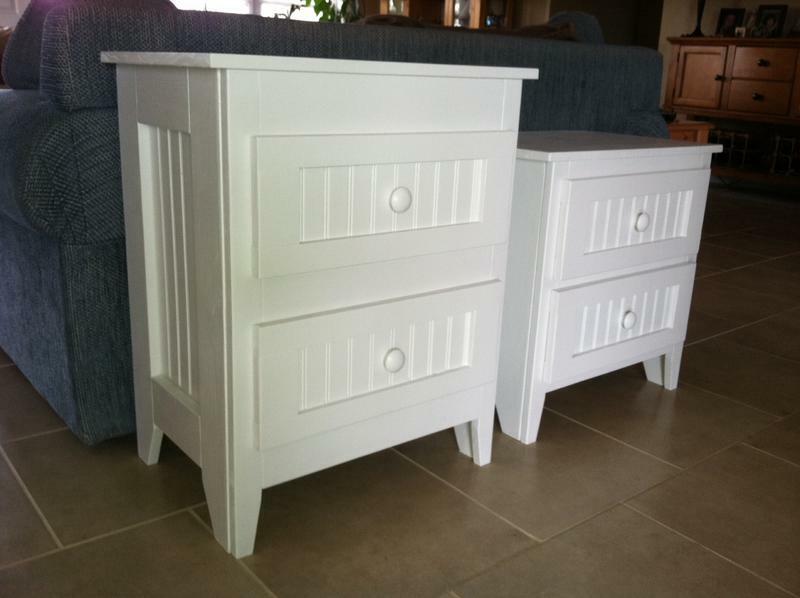 Nightstand Prices range from $195 to $300 depending on size, drawers and style. 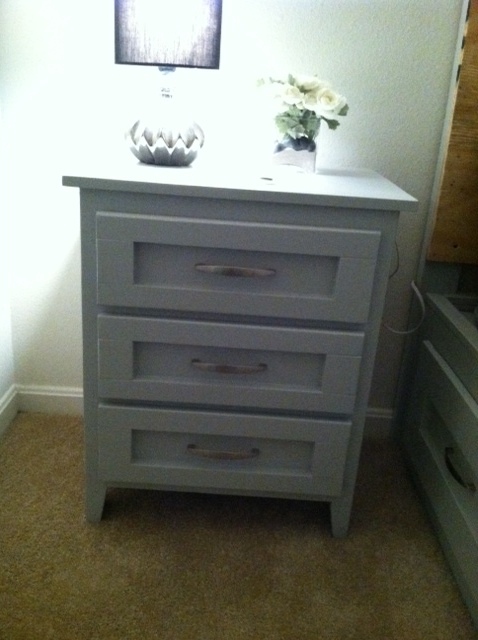 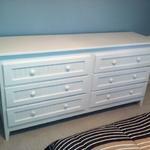 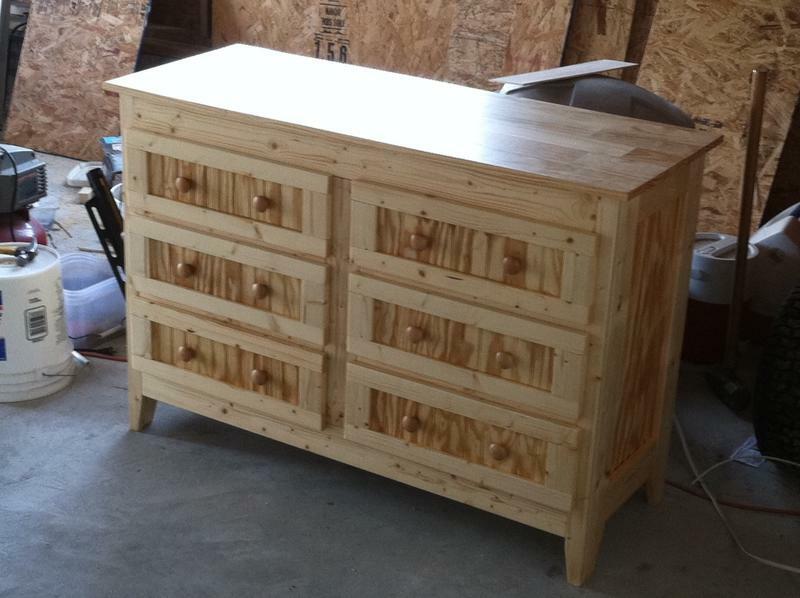 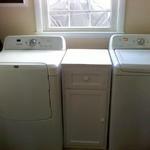 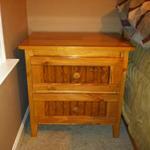 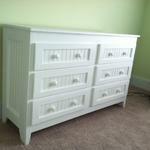 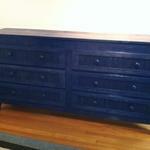 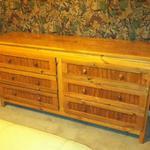 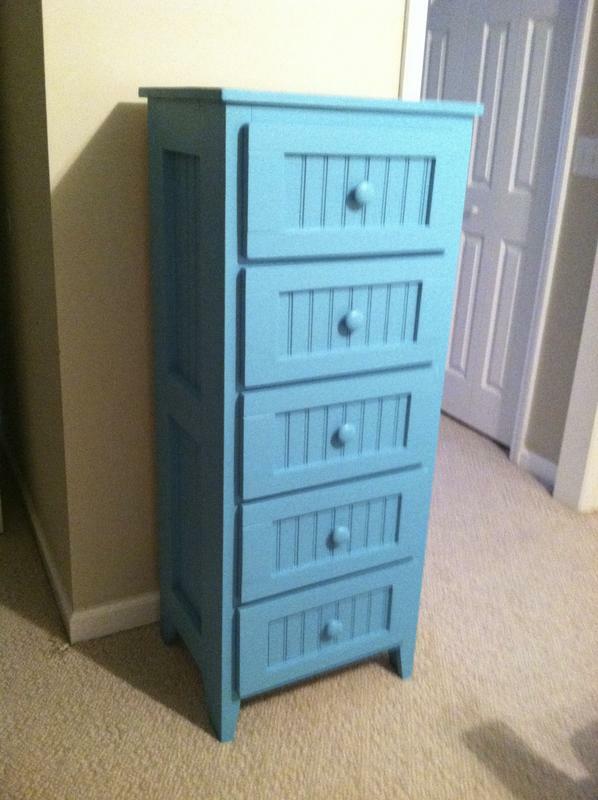 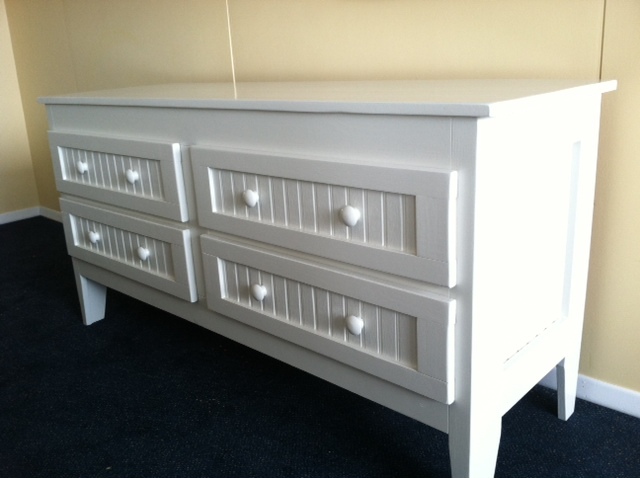 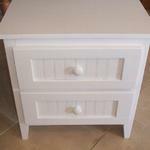 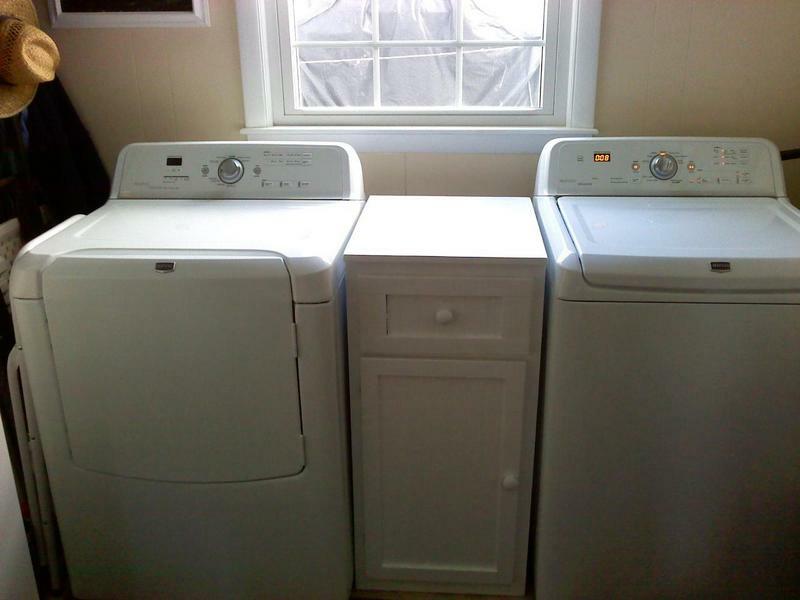 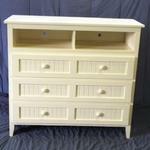 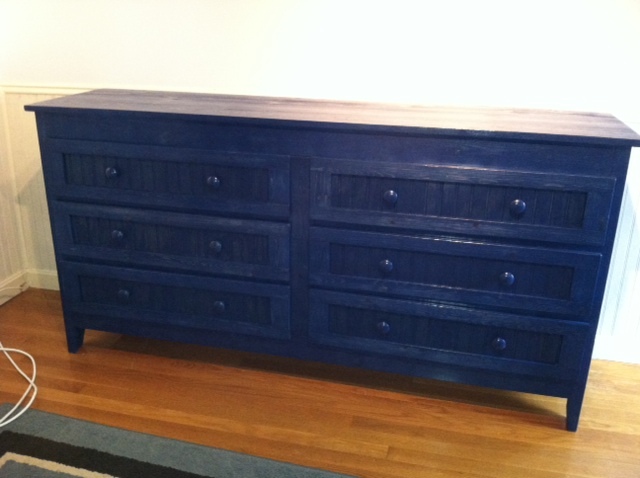 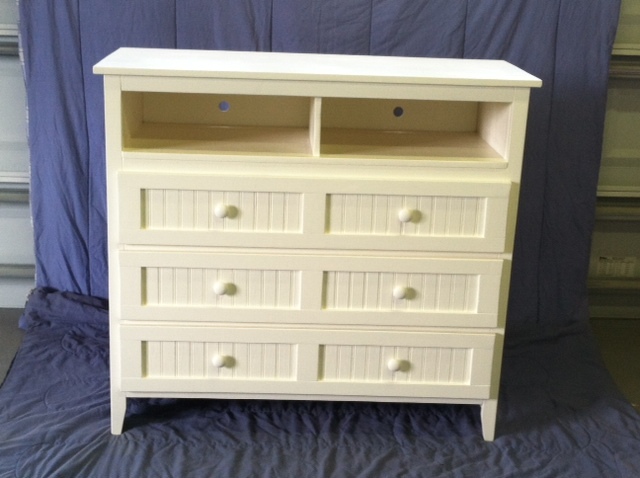 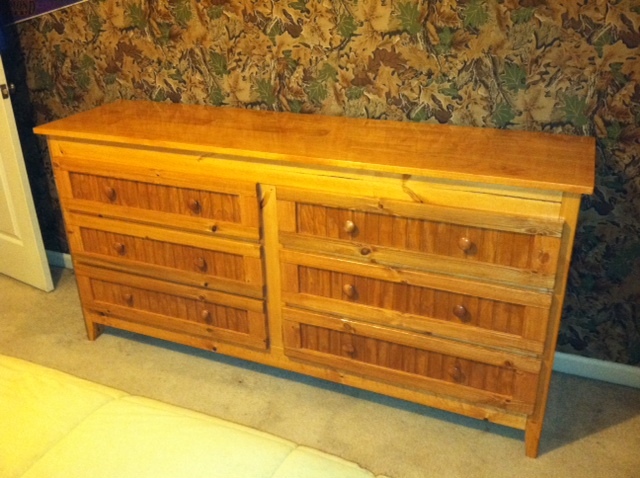 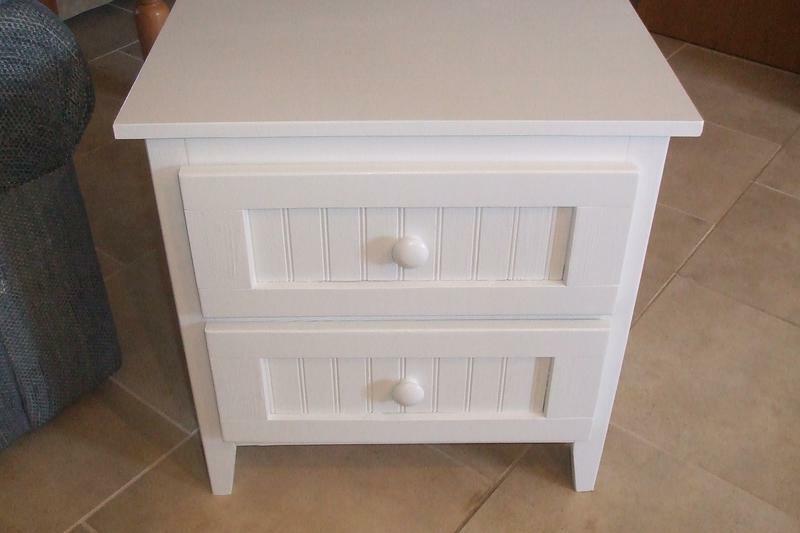 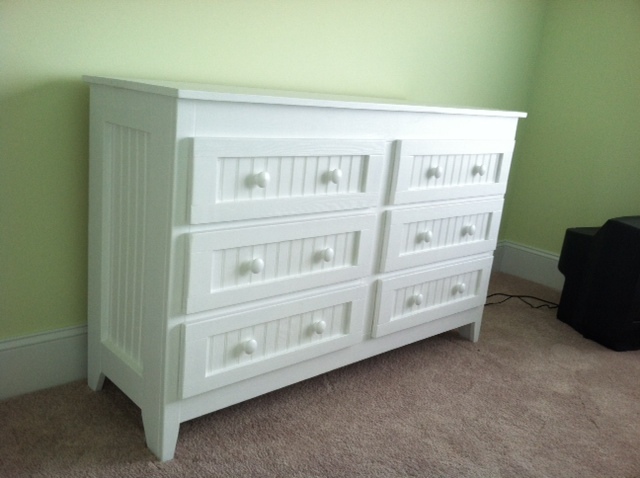 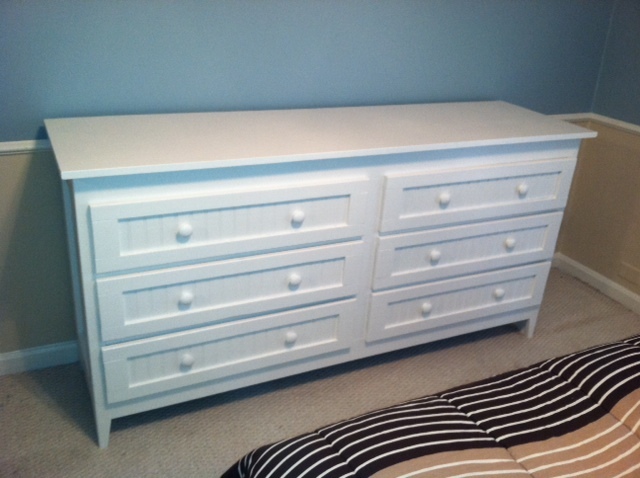 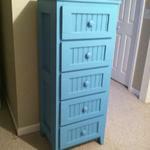 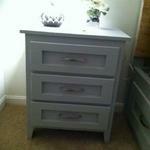 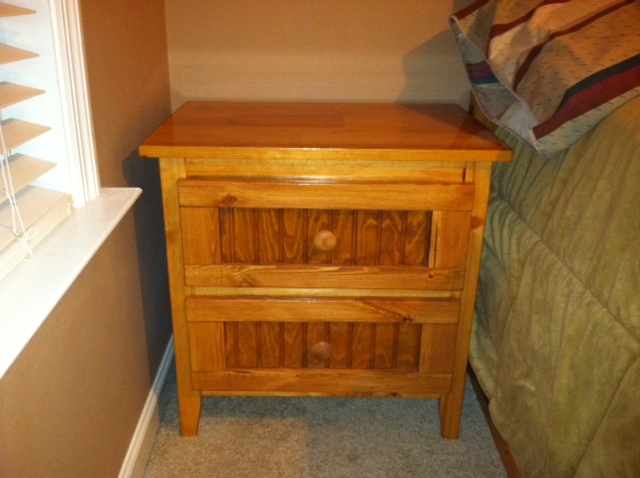 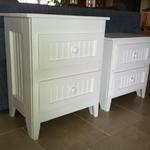 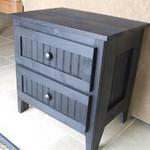 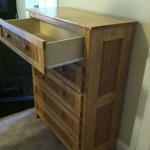 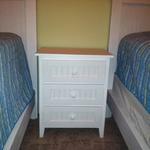 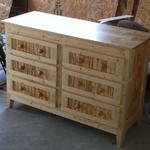 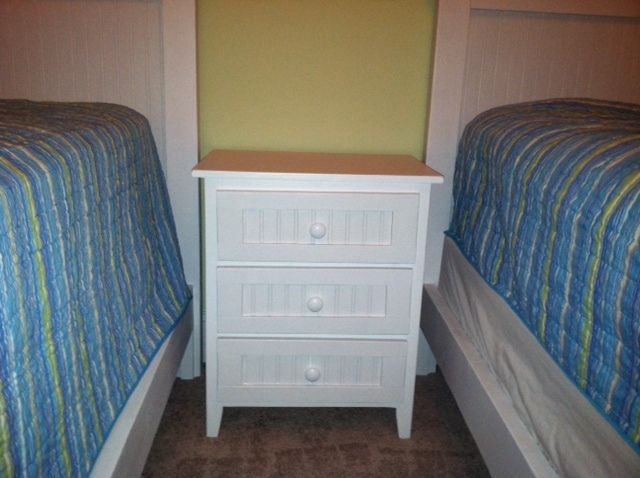 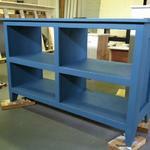 Chest Prices range from $300 to $825 depending on size, drawers and style. 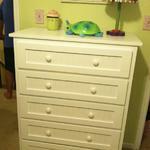 Drawer slides are included in these prices. 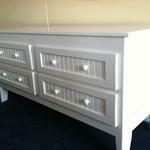 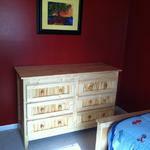 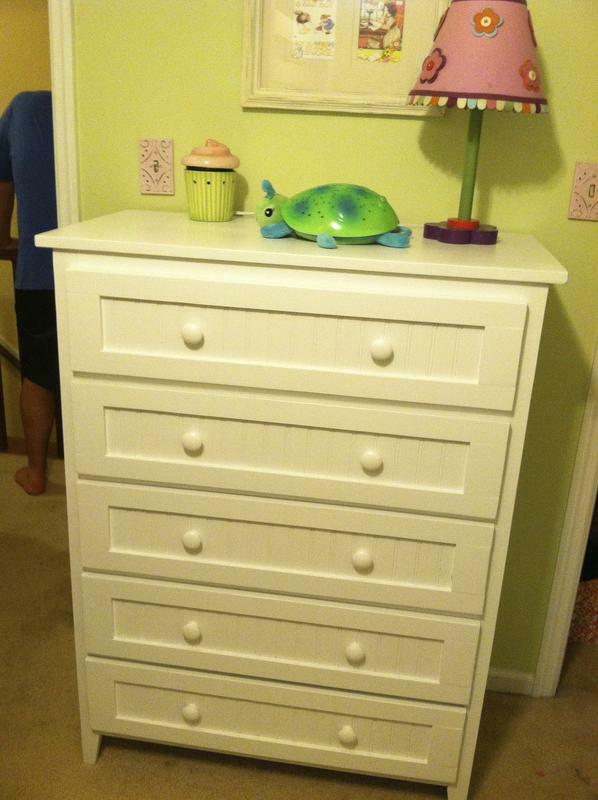 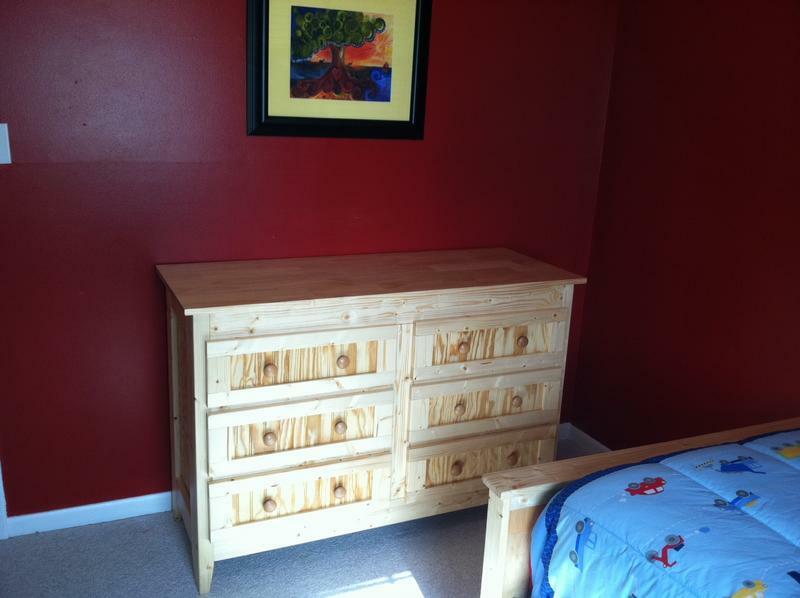 Dresser Prices Range from $300 to $600 depending on size, drawers and style. 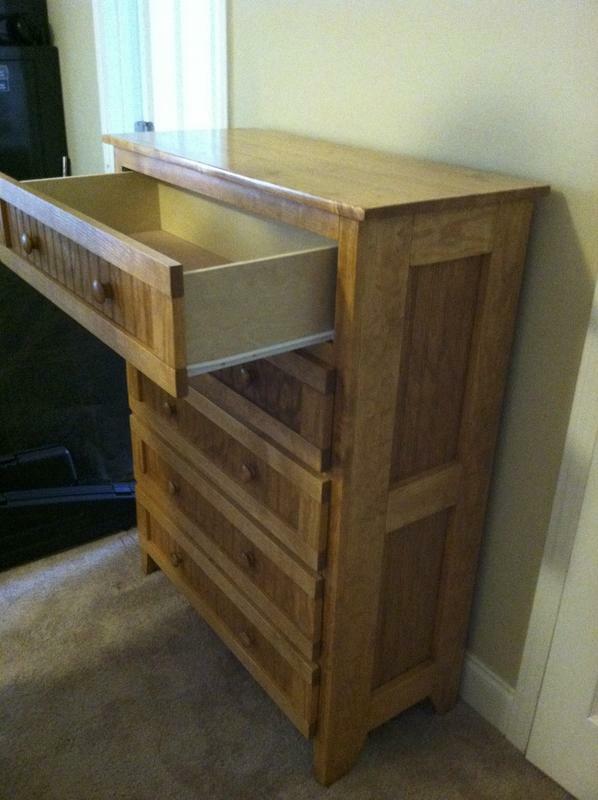 Drawer slides are included in these prices.